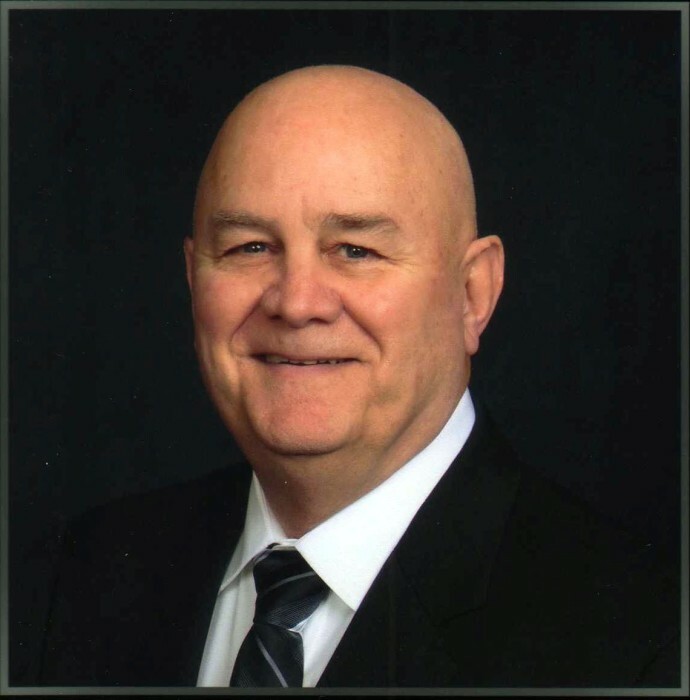 Jeffrey Wallace, 65, of Union, Kentucky, passed away unexpectedly on October 14, 2018 in his home. He was born on January 15, 1953 to William and Edythe Wallace. On April 12, 1975 Jeff married Jane O’Bryan, and she survives. Jeff served in the Air Force as a pilot. He then worked for and retired from Delta Airlines. He enjoyed hunting, photography, golf and spending time with his grandchildren. Jeff was preceded in death by his mother Edythe Wallace and his step mother Margaret Wallace. Along with his wife Jane, Jeff is survived by his father William; his children Laurie Wallace, Mandy (Brian) Sheehan, and Mike (Andrea Ewan) Wallace; grandchildren Elijah Gray, Gabe Gray, Kynnedi Gray, Nolan Sheehan and Liam Sheehan; brother Tracy (Rhonda) Wallace; sister Teri (Louis) Duncan; as well as numerous nieces, nephews, family and friends. In lieu of flowers, the family has suggested memorial contributions be made to the American Cancer Society, 5250 Vogel Rd. Suite A, Evansville, IN 47715. Specify RFL of Dearborn/Ohio Counties.